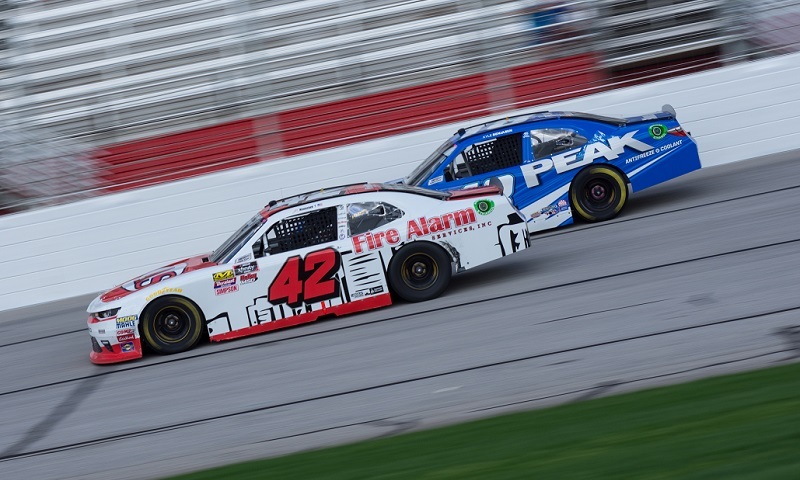 One of the heavy-hitting teams in the NASCAR Camping World Truck Series will be without three key crew members for several races as a result of an unsecured wheel last weekend at Atlanta Motor Speedway. 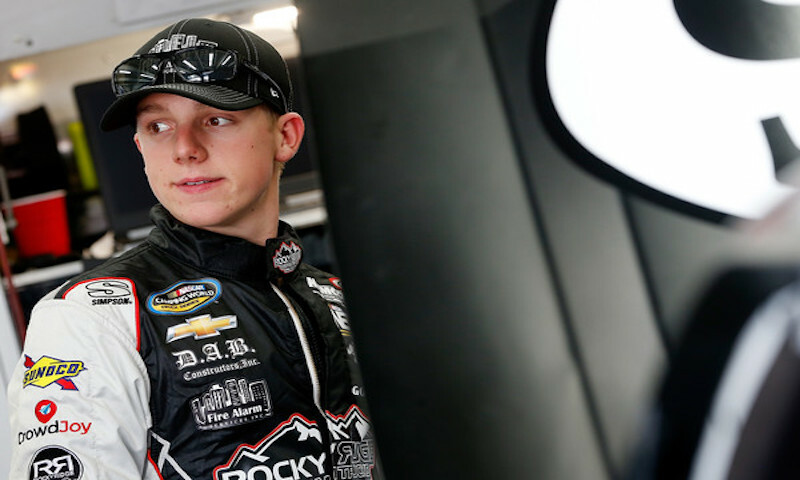 John Hunter Nemechek’s roller-coaster Saturday at Atlanta Motor Speedway started out “sketchy,” but ultimately ended with a solid top-five finish in his NASCAR XFINITY Series debut. 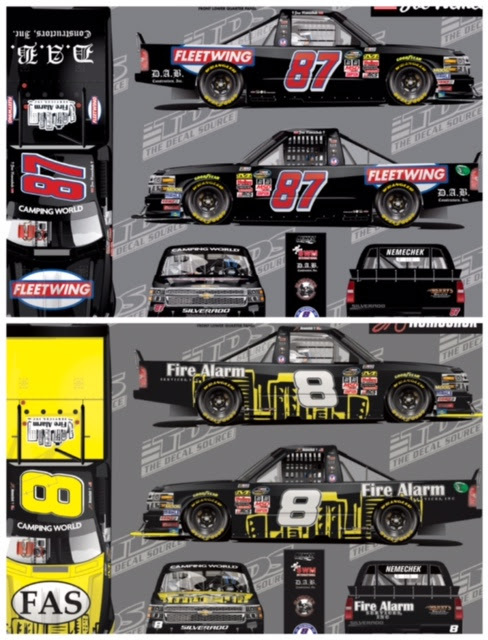 Chip Ganassi Racing announced Tuesday thatJohn Hunter Nemechek, a five-time winner in the NASCAR Camping World Truck Series and NASCAR Next alumnus, will drive the No. 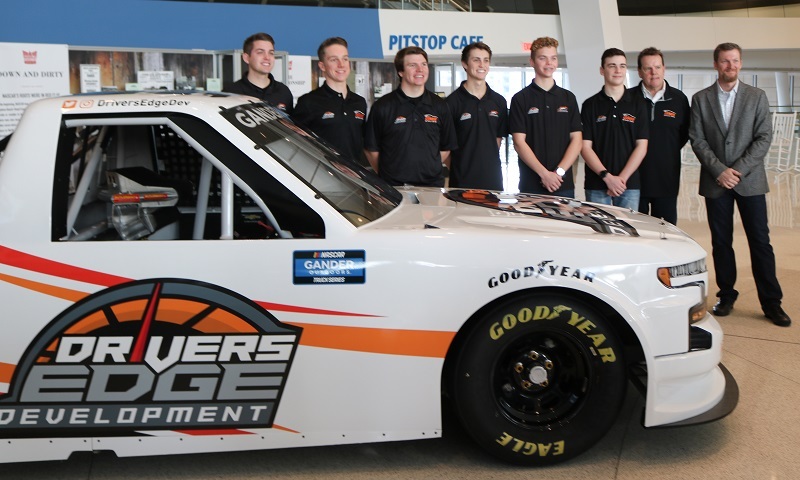 42 Chevrolet Camaro in multiple NASCAR XFINITY Series races next season. 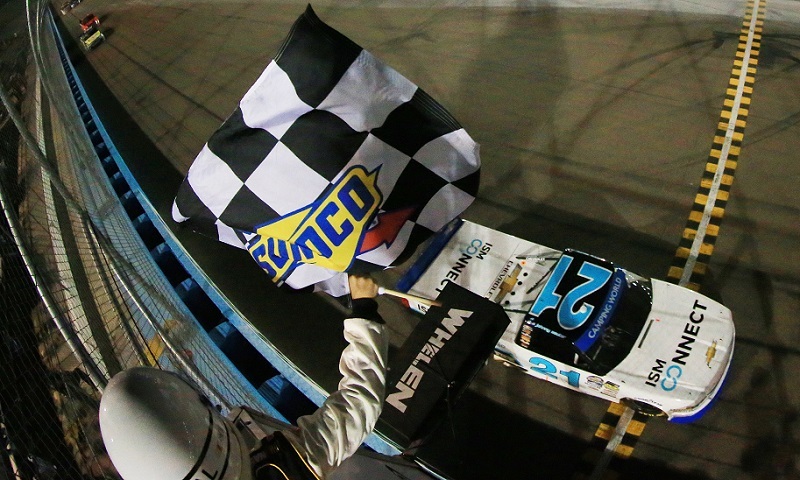 John Hunter Nemechek gave it all he could muster, but even a green-white-checkered restart from the front row wasn’t quite enough to propel him to the victory he needed to advance to the Championship 4. 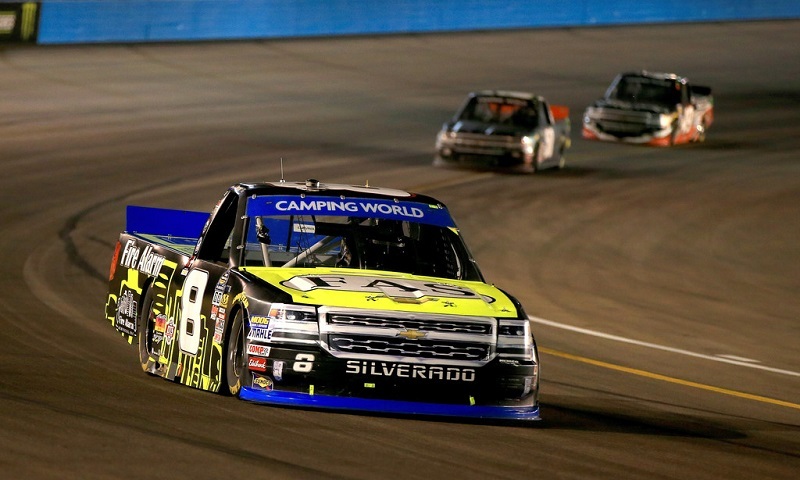 Though Kyle Busch Motorsports dominated the proceedings Friday night at Phoenix Raceway, it was defending NASCAR Camping World Truck Series champion Johnny Sauter who survived the chaos and made a statement. 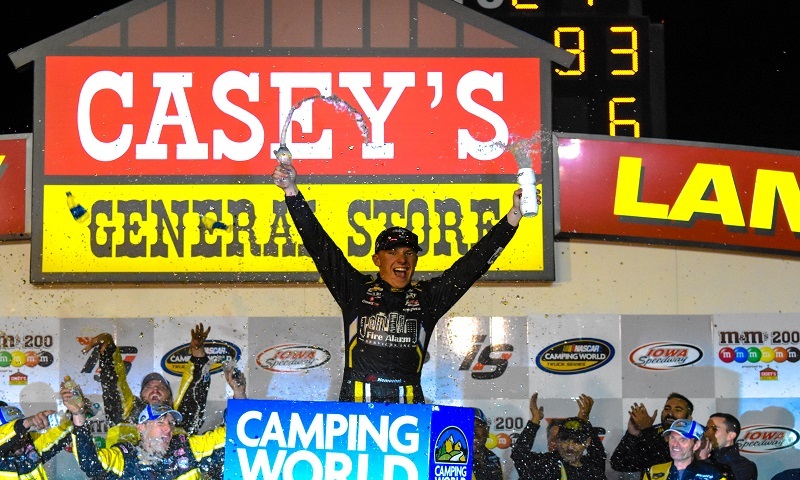 After winning an emotional race at Gateway last weekend, John Hunter-Nemechek wins the M&M’s 200 presented by Casey’s General Store, at Iowa Speedway winning back to back races for the first time in his NASCAR Camping World Truck Series career. 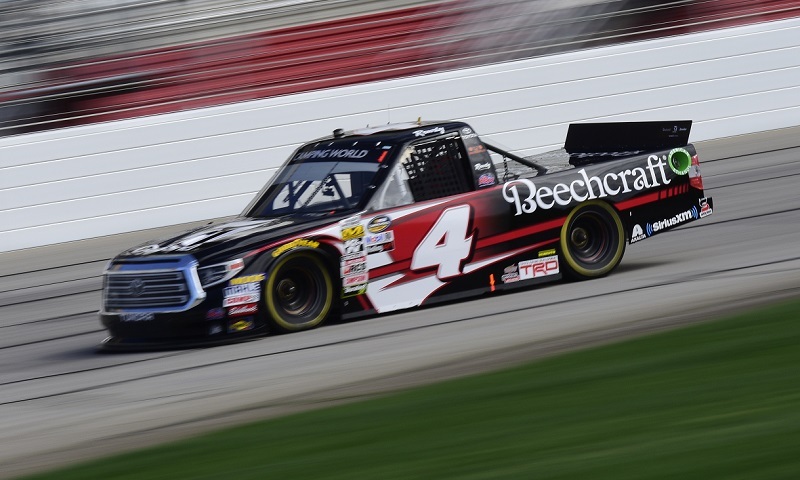 After qualifying second, John Hunter-Nemechek led all but one lap en route to win the opening stage for the Drivin’ for Lineman 200 from Gateway Motorsports Park. 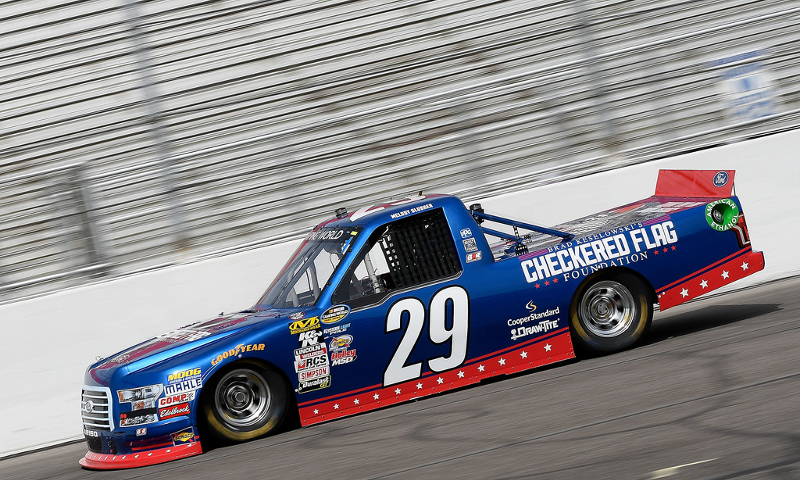 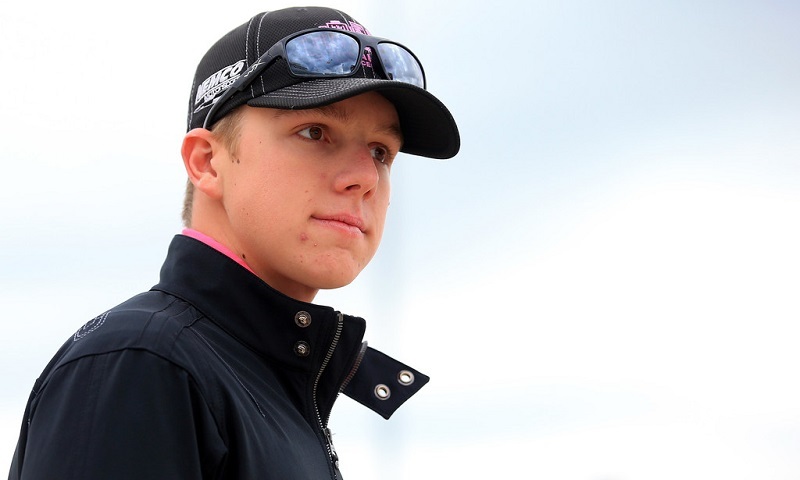 Chase Briscoe hasn’t missed a step after nearly winning last Friday’s Camping World Truck Series race at Texas. 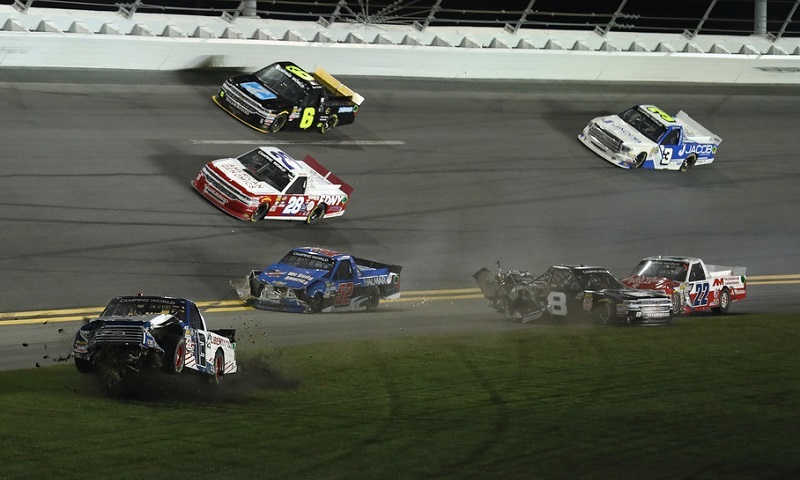 NASCAR has always been known as a family sport where the love of racing has been passed from generation to generation. 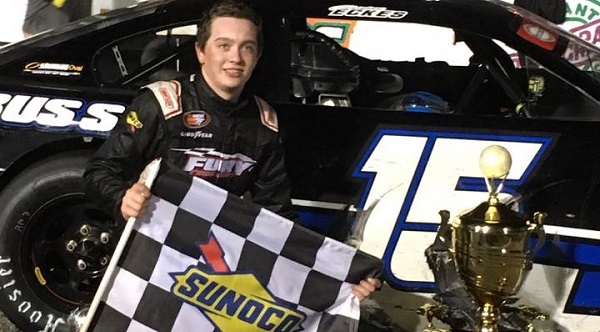 In one of the most thrilling finishes in the 49-year history of the Snowball Derby, Christian Eckes beat out 2014 winner John Hunter Nemechek to take home the Tom Dawson Trophy at 5 Flags Speedway on Tuesday night.